About representing HR and the role and impact of SHRM organized lobbying the US Congress. 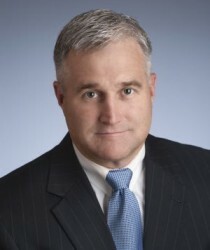 Michael P. Aitken, SHRM Director of Government Affairs, has responsibility for tracking and reporting on legislative and regulatory developments in Washington and lobbying Congress on behalf of SHRM and the HR profession. 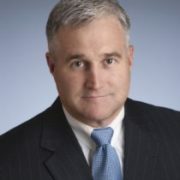 He will provide a Federal Public Policy Update with timely information on both pending and anticipated legislative, regulatory and judicial activity that may affect your daily business.